New York, January 25, 2012 – Have you ever put yourself in the shoes of the people you most want to reach and experienced what they go through when they interact with your company? Peppercomm, a strategic communications firm, recently asked a select group of 75 Chief Communications Officers and Chief Marketing Officers this question. Seventy-five percent said no. Today, Peppercomm launched Audience Experience, a new service to help companies better design their communications and marketing. The goal is to give companies the tools to be more authentic in matching what they say and do with what actually happens among their key audiences. Adapting techniques proven in product design and customer service, Peppercomm has created a process that ultimately allows company executives to experience their products and services through the eyes of the people they most want to reach – customers, consumers, clients or employees. Audience Experience immerses executives in a series of real-time moments, collected from an array of touchpoints – including online, in-store, advertising, events, and other communication – and enables them to connect more fully with their audiences. This methodology shows them any gaps that exist between their company’s messaging and the perceptions, concerns and real-life experiences of the people who interact with their company. The extensive process culminates in an interactive workshop that produces practical recommendations to improve communication between companies and their audiences. For example, if a retail chain hired Peppercomm to execute Audience Experience, the process would begin with interviews of people within the company who manage marketing, communications, sales, operations, customer service and other relevant departments to assess what the company already knows and does. Then, fieldwork would be conducted with their retail customers – in-store, online and at any of the other touchpoints that are part of their experience communicating with the company. Peppercomm would analyze and map the customers’ journeys and find the storylines that convey the actual experiences people have. That work is then compared with the brand promise and messaging. All of this forms the basis for a workshop that allows executives to step out of their everyday roles and gain deeper insights, leading to the kinds of “ah-ha moments” about their own company that only feeling it from the other side can produce. Emily Yellin, a journalist and former New York Times correspondent, is working closely with Pepperconm to develop Audience Experience. Yellin – who is author of Your Call Is (Not That) Important to Us (www.emilyyellin.com), a book on the current state of customer service – has spent many years understanding how customers and companies communicate, and she is a noted speaker, consultant and writer on the subject. Her expertise will help ensure that the audience perspective is taken as seriously as the organization’s objectives and messages. For more information about Pepperconm and Audience Experience, please visit www.peppercom.com or contact Carson Harrison charrison@peppercom.com +1 212 931 6154. 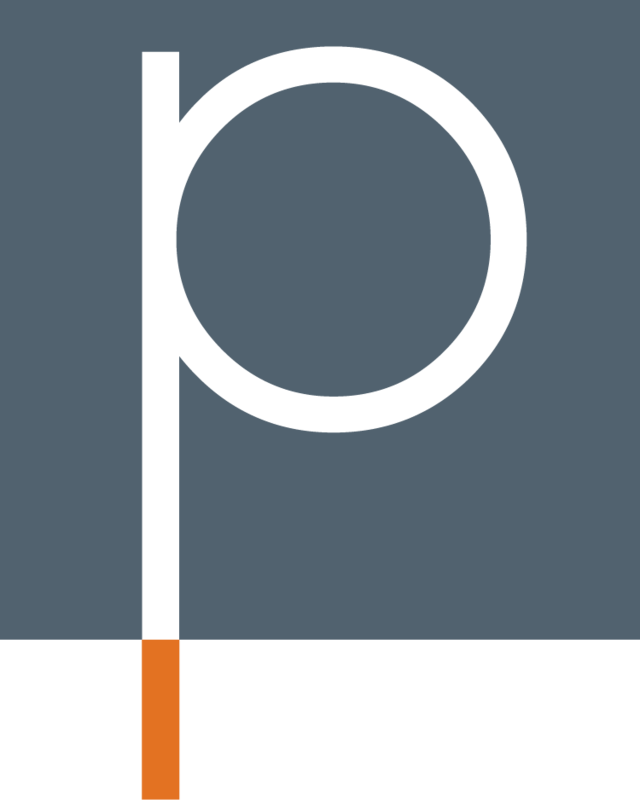 Peppercomn, Inc., a strategic communications firm headquartered in New York, focuses on understanding the business of a client’s business. In addition to being a full service public relations firm, the agency includes H2O Associates, a digital and interactive firm, whose services complement a solution set that already includes: PepperDigital, PepperCommotions, GreenPepper, Audience Experience and Comedy Experience. Peppercomn is currently ranked number 30 on a national industry list by PRWeek and is a finalist for the 2012 PR Week Midsize Agency of the Year. Information about the agency may be found at www.peppercom.com.